The Redfern will be exhibiting at the IFPDA Fine Art Print Fair in New York this year, in the River Pavilion at the Javits Centre. Now in its 26th year, the Fair presents 81 leading art dealers, from old master to modern to publishers of contemporary editions. 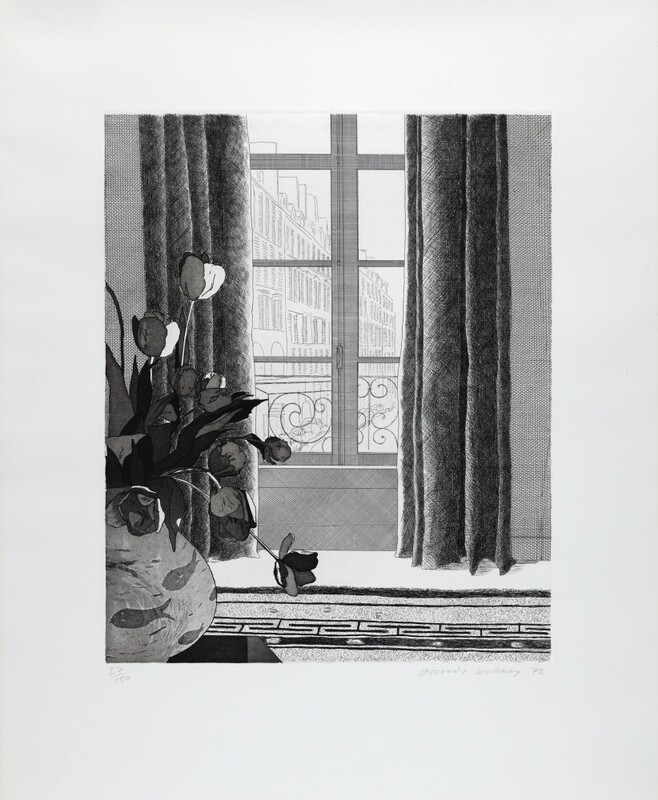 The Redfern will be showing a selection of works on paper from gallery and non-gallery artists, including pieces by Francis Bacon, Marc Chagall, Lucian Freud, David Hockney, Stanley William Hayter, Paul Jenkins, as well as Grosvenor School linocuts by Sybil Andrews, Claude Flight and Cyril Power. The Redfern Gallery will be situated in Booth 401.